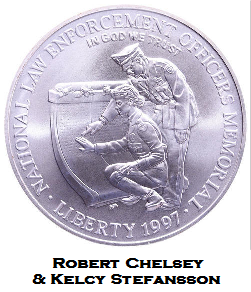 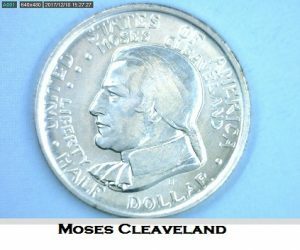 It is common knowledge that circulating coinage portrays many of the United States most revered heroes. 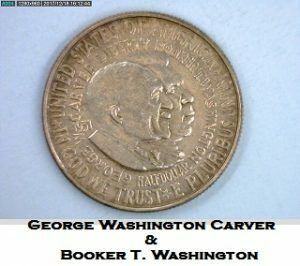 Lincoln, Jefferson, Roosevelt, Washington, Franklin, Kennedy, Susan B Anthony, Sacagawea, Eisenhower, and many other deceased American Presidents. 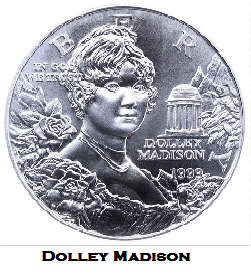 Known to a lesser degree are American Heroes (and foreigners) portrayed on somewhat obscure coins issued by the United States mint. 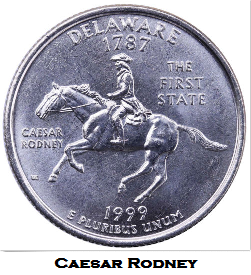 Although I could provide an exhaustive list, instead I shall list the names of individuals which are lesser known to most Americans but do appear on United States coinage. 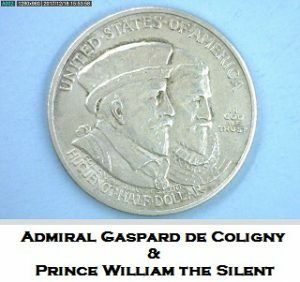 Admiral Gaspard de Coligny, Prince William the Silent, Crispus Attucks, Dolley Madison, Ellinor Dare, Virginia Dare, William Wyatt Bibb, Thomas Kilby, Booker T. Washington, George Washington Carver, King Kamehameha I, Moses Cleaveland, Ira Allen, Robert Chelsey, Kelcy Stefansson, Caesar Rodney, and John Pell. 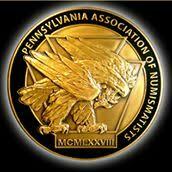 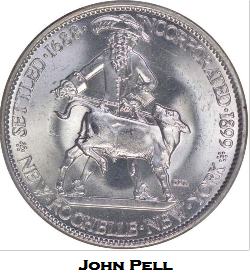 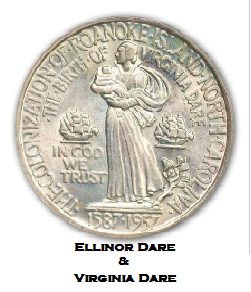 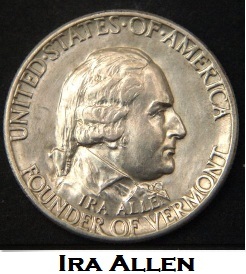 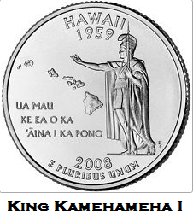 Below are photographs of these coins captioned with the names of the individuals who appear on them. 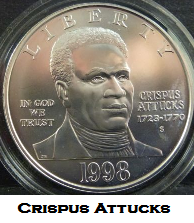 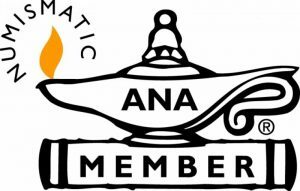 I will leave it up to you to discover the contributions of these individuals to American Culture and the history of the issuance of the coins themselves. 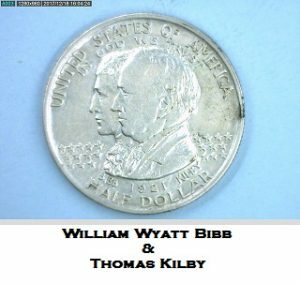 Collecting United States Morgan Silver Dollars.